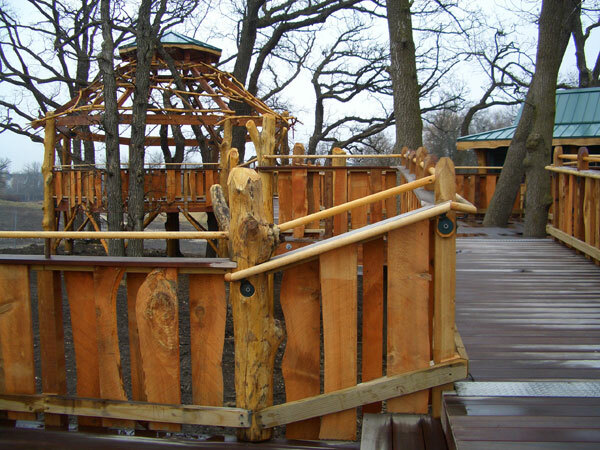 Barrington, Illinois – NISRA (Northern Illinois Special Recreation Association) celebrated 30 years of service in 2006. 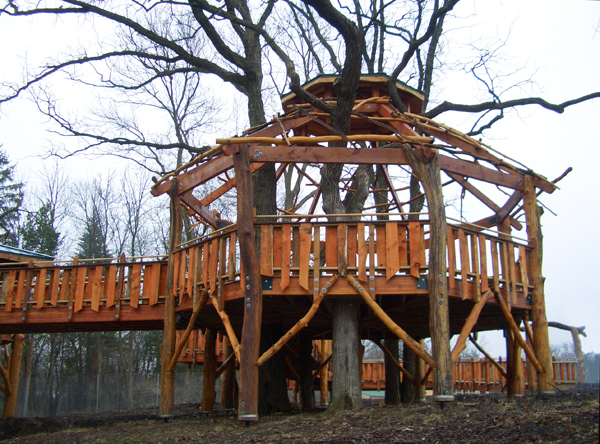 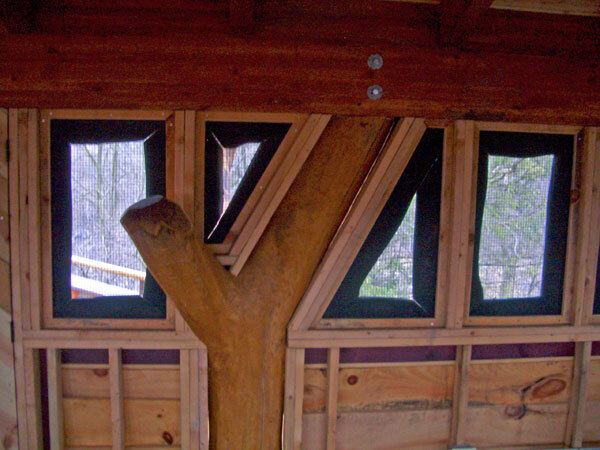 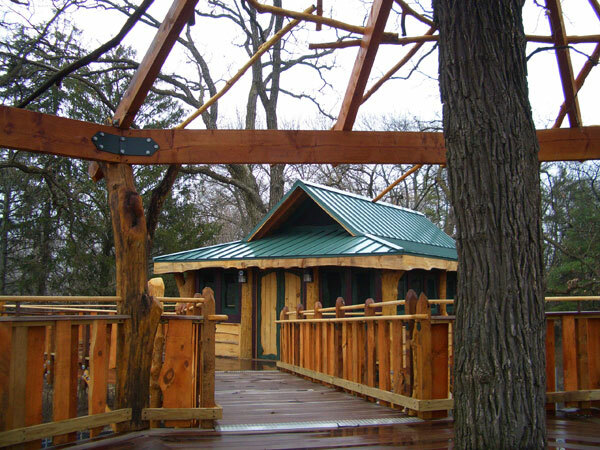 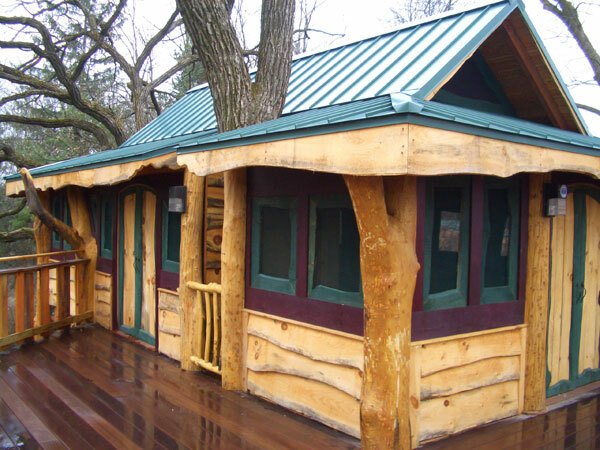 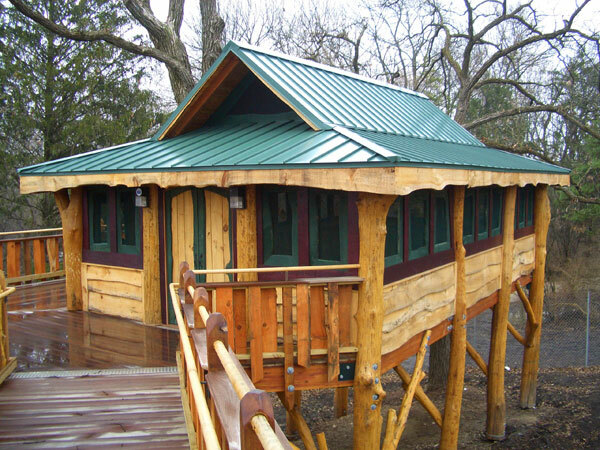 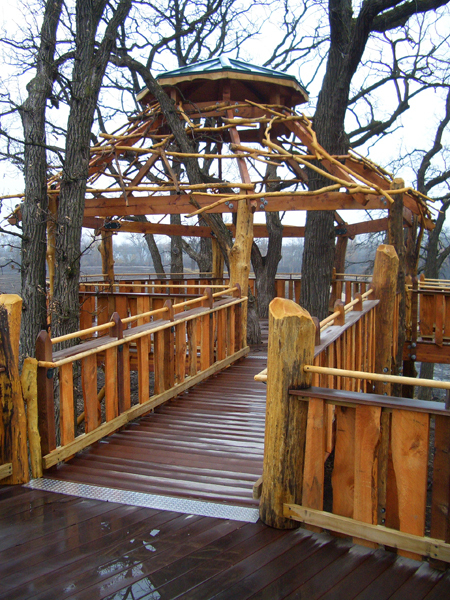 The NISRA Foundation is proud to have completed the construction of the first universally accessible treehouse in the State of Illinois with the leadership and expertise of Forever Young Treehouses. 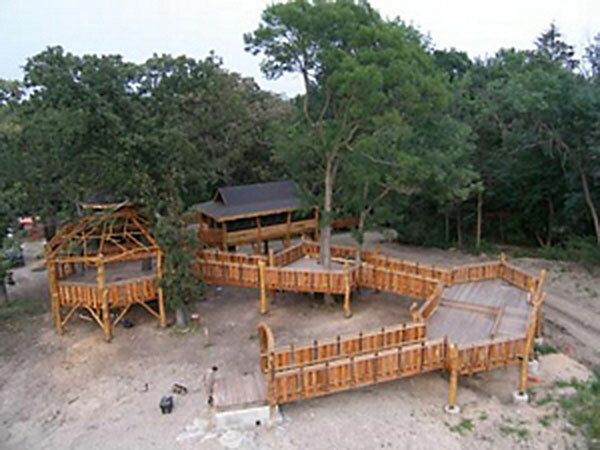 The Foundation extends a special thanks to the Barrington Park District, which stepped forward to partner on this project and to provide the site for the Pepper Family Accessible Treehouse, which will serve thousands of people in the area for years to come!